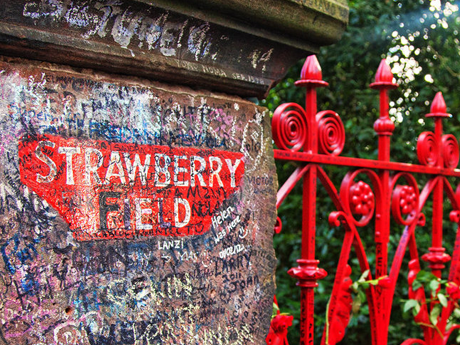 The ‘Apple Scruffs’ were a small, passionate group of young Beatles fans known for congregating outside of Beatles locations in London during the fading days of Beatlemania. 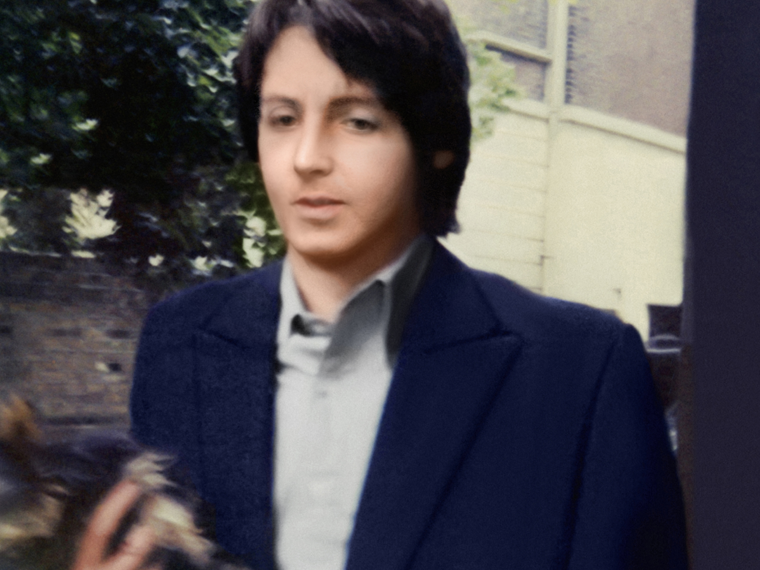 The core group of Scruffs, who were mostly from the US, would stand outside of the Apple Corps building, Abbey Road studios and Paul’s London home in the hope of seeing or interacting with the members of the band. 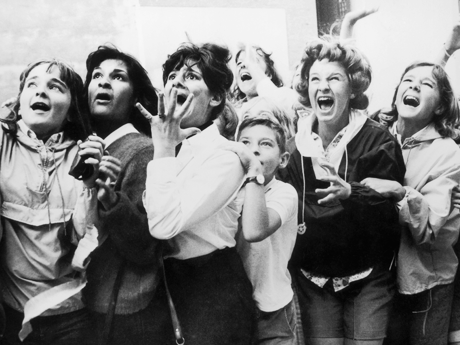 It is thought that the Scruff’s constant, devoted enthusiasm helped to keep the four members of The Beatles sane during their most troubling years as a group. “On a typical day, we would meet outside Apple in the morning, stand on the steps and catch up on all the Beatles news. We would often go in to ask Debbie on reception if she had any photos. The name ‘Apple Scruffs’ came later, so until then we were just fans. The term ‘Apple Scruffs’ was coined by George Harrison in the late 1960s, gaining their name from the thick coats and sweaters they would wear to beat the London cold weather. 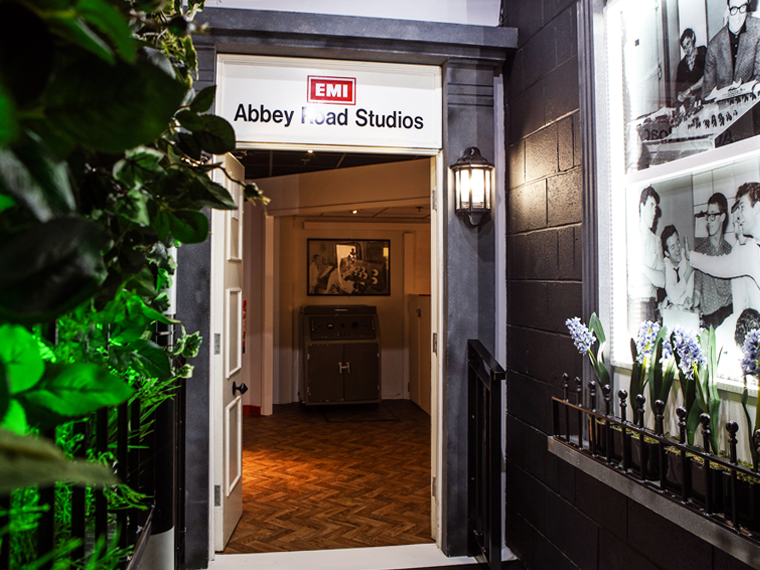 They were known to stand outside of the studio for hours waiting for The Beatles before and after their recording sessions. "Their part in the play is equally as important as ours" – George Harrison, 1969. 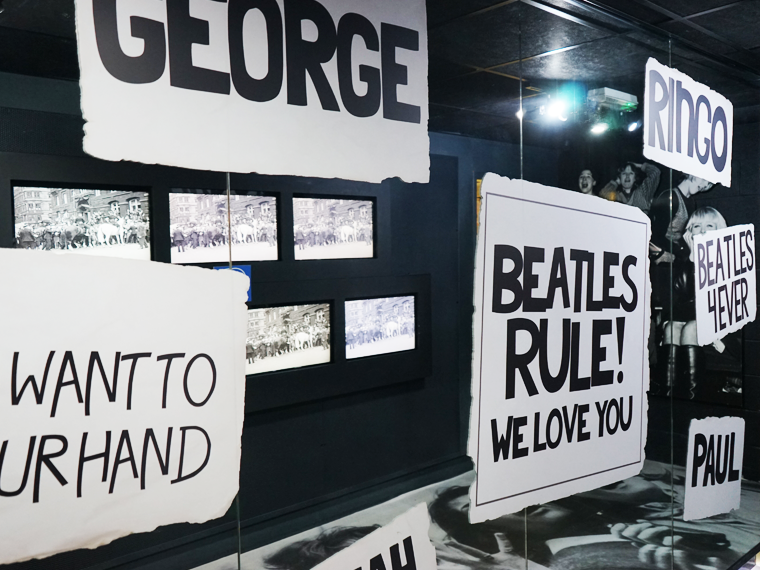 George was particularly well-known for his aversion to fan worship during the days of Beatlemania, but formed a particularly strong bond with the Apple Scruffs and even wrote a song about them. Harrison recorded ‘Apple Scruffs’ late into the sessions for his All Things Must Pass album. It is unique to the rest of the album in the fact that is was performed solo by Harrison, with only a little percussive input from Beatles assistant Mal Evans. 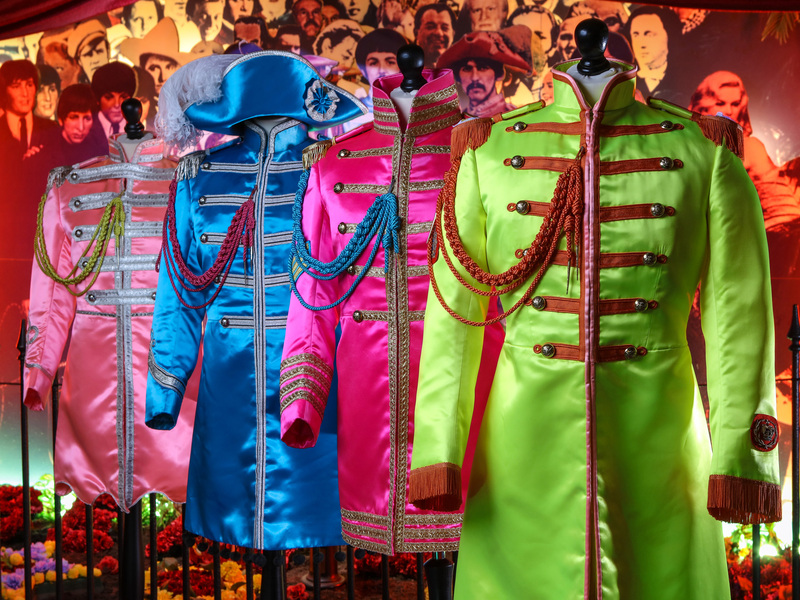 To find out more about The Beatles’ time in London, Apple Corps, the break-up and their solos years, visit The Beatles Story’s Main Exhibition.